Looking to drift away to your own version of paradise? 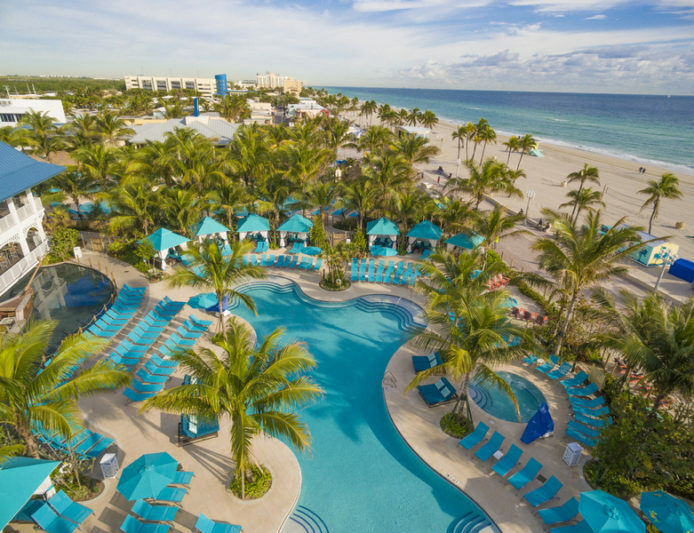 Find your perfect escape at a Margaritaville Resort. Whether you’re looking for an exciting place to discover new adventures, celebrate with friends and family, or indulge in a relaxing getaway, one thing is for sure, you will return home from your visit to Margaritaville with unforgettable memories that will last a lifetime. Book a getaway today and save with our hotel and resort offers, available for a limited time. 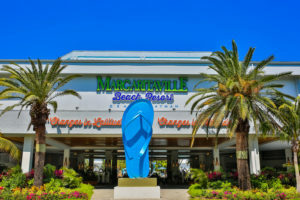 Margaritaville Hollywood Beach Resort is a destination resort and entertainment complex on the legendary Hollywood Beach Broadwalk. With an extensive array of amenities and a high level of hospitality, service and attention to detail, the 349-room 17-story destination resort is the perfect setting for guests to escape the everyday and just chill. Margaritaville Hollywood Beach Resort brings an entirely different resort perspective to South Florida with its unique, authentic, “no worries,” tropical vibe and the feeling of escape that is experienced immediately upon arrival. 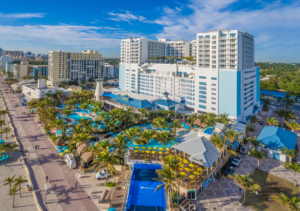 Limited Time Offer: Book your stay for 2 or more nights at the Margaritaville Hollywood Beach Resort and enjoy a $50 resort credit per day for use on resort amenities including our diverse bar and restaurant venues, St. Somewhere Spa services, retail store purchases, or our Flowrider® Double. 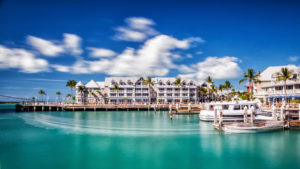 Ideally located right on the waterfront of Old Town Key West, just steps from the famous Mallory Square, and one block from Duval Street is the Margaritaville Key West Resort & Marina. Experience the beauty of the sparkling sea, access to water sports, and endless dining, shopping, and entertainment options all just steps away. Dine on fresh island cuisine, indoors, on a deck, or oceanside. Sip a cocktail and lounge by our outdoor pool surrounded by lush native plants, or take a launch to the nearby private beach on Sunset Key. Margaritaville Island Hotel, located in the Great Smoky Mountains, is a perfect blend of mountain latitude and island attitude. 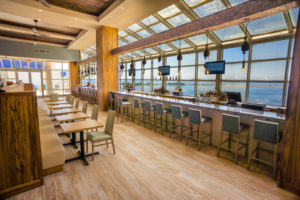 The Margaritaville Island Hotel brings a new perspective to the Smoky Mountains experience with its contemporary, mountain-luxe surroundings, high level of service and attention to detail. The laid-back, welcoming approach of the islands combined with genuine Southern Appalachian hospitality creates an exceptional hotel experience where the comfort and pleasure of every guest comes first. The Margaritaville Beach Hotel in Pensacola Beach sits on over 800 feet of gulf-front property with an additional 800 feet overlooking the bay. The beachfront hotel’s sense of place and attention to detail make it the perfect setting for guests who want to escape the everyday, engage their senses, and make lasting memories. The hotel features “barefoot elegance” with 162 guest rooms, including 24 Corner King Executive rooms with wrap-around balconies. 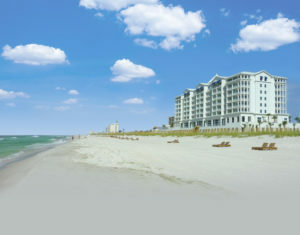 Escape to Margaritaville Resort Biloxi, overlooking Deer Island and the Mississippi Sound. Our 22-story family-friendly resort with 371 spacious rooms and coastal-luxe suites offers numerous amenities perfect for a long fun-filled weekend. Indulge at one of our signature restaurants, float down the lazy river, play in the family entertainment center, or get lost in the sunset from your private balcony. Book your stay with us submerse yourself in an authentic island-inspired experience. 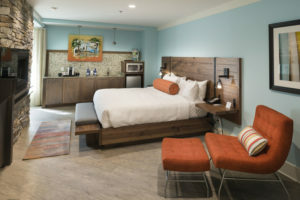 The newly-opened Margaritaville Island Inn offers 104 cozy, coastal-inspired rooms and suites ideally located in Pigeon Forge, Tennessee, a premiere destination in the Great Smoky Mountains. The Margaritaville Island Inn is beach perfection in a sea of mountains. Before a day of adventure and activities enjoy our complimentary healthy start breakfast. Then, after a day of fun at The Island or exploring the mountains, effortlessly unwind and relax in the “leid”-back, Margaritaville atmosphere. Indoor and outdoor pools, a hot tub, fire pit and family gathering and lounge areas make comfort a breeze and vacations memorable. 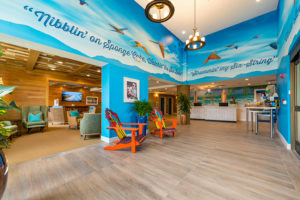 Margaritaville Beach Resort Grand Cayman is more than a world-class resort, it’s a place where worries are left at the door, smiles are a form of currency, and flip-flops are considered uniform. With an extensive array of dining and entertainment paired with a high level of hospitality and attention to detail, you might never want to leave our relaxing oasis. Whether you’re looking for a little adventure, foodie fun, or a simple escape to paradise, Margaritaville Beach Resort Grand Cayman is the place where memories are made and worries drift away. 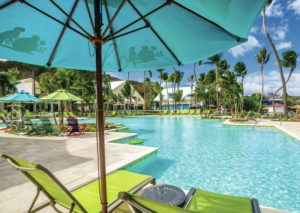 Margaritaville Vacation Club by Wyndham is your homeport for a lifetime of tropical island experiences and for a limited time, you can reserve a stay in our St. Thomas and Rio Mar locations. Prepare to kick off your flip-flops, settle in with your favorite boat drink, and enjoy the sweet salty breeze as the sun sets on another spectacular day. * Limited time hotel and resort offers end 9/30/17. Please see the applicable disclaimers on each property’s website.